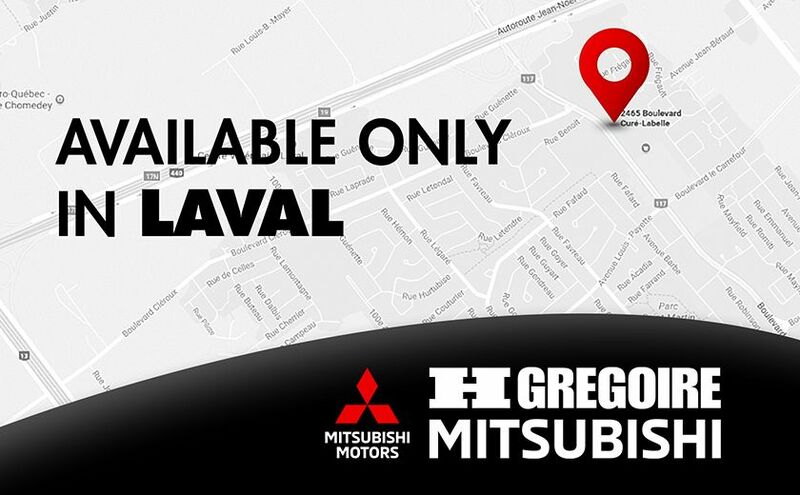 HGregoire Mitsubishi Laval | Used car Mitsubishi Outlander 2018 for sale. At 17,618 km this 2018 Mitsubishi Outlander has been driven 27% less than the average vehicle of the same year. Within the next few minutes, you will receive a confirmation number by text on your cell phone. 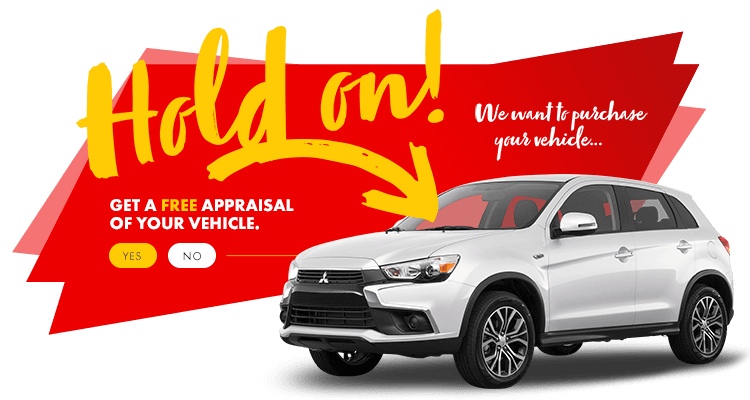 Please enter the number in the space below so that we can officially reserve the Mitsubishi Outlander (M180048) for you.